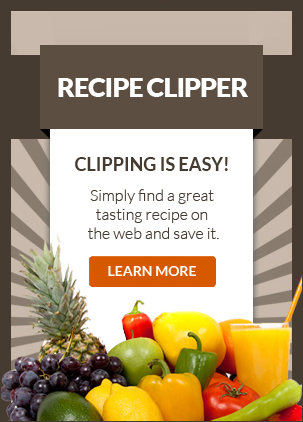 Did you download and save your ZipList recipes to your computer before December 10th? If so, you can easily upload your recipes to Meal Planner Pro. Meal Planner Pro provides a fast and easy solution to download and save ALL of your saved recipes. With a few steps you can save your ZipList recipes to Meal Planner Pro and continue to enjoy all of the same great features as you had before. 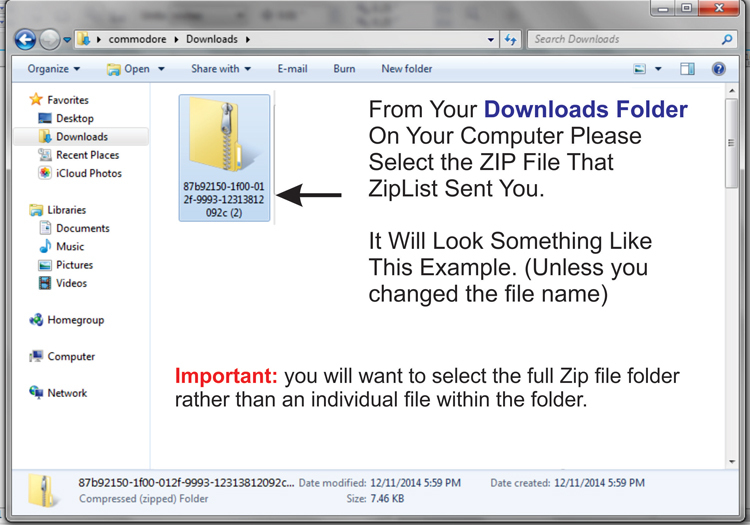 Select your zip list recipe file from your computer to upload. If your recipes do not upload properly for any reason please let us know. We’ll work to fix any issues. Please attach your zip list file that you used and include your Meal Planner Pro username and password that you created.